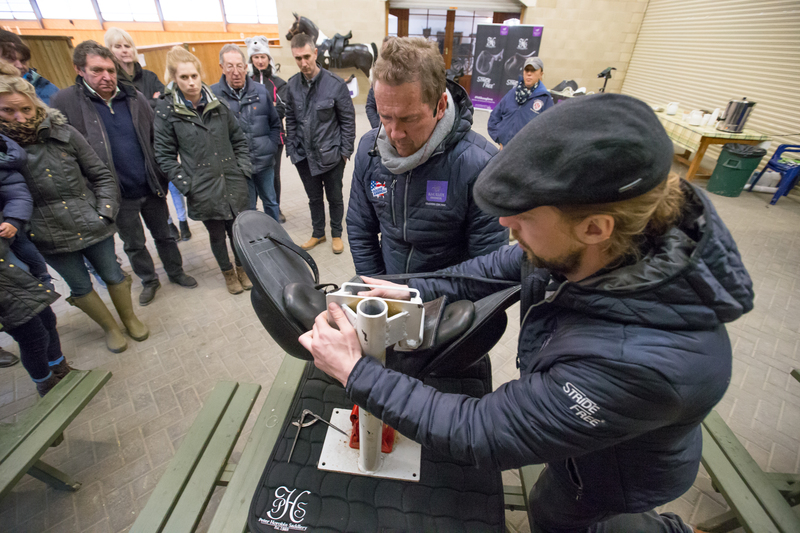 Rhys Horobin has just returned to Australia after spending 12 months in Europe promoting and educating the European and UK customers about Peter Horobin saddles and our innovative StrideFree® tree. 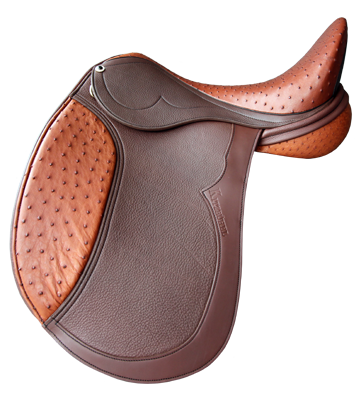 The response to our saddles has been amazing! Q. Where have you lived in the last 12 months? For the past 12 months I have been living in Germany, close to the Austrian border. The property belongs to my partner Angi and her family. It’s a beautiful old farm house with a dozen horses and many sheep, where our very own wool comes from for the PHS saddles. Q. What was your main purpose over in Europe? 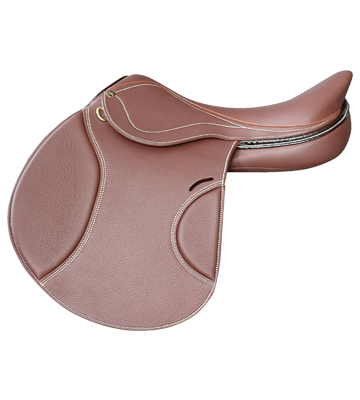 My main purpose was to educate and teach the agents to saddle fit our StrideFree® saddles and support the agents and saddle fitters as our after service is most important to us when it comes to selling PHS saddles. I also travelled a lot, door to door around Europe, fitting saddles myself where I came across many different horse shapes and sizes. The more I see and the more I work around the world, the greater experience I get and the more I learn. Q. 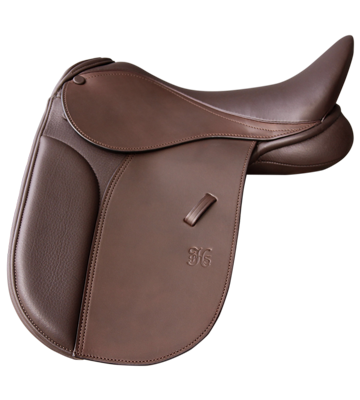 How have the Europeans embraced the PHS StrideFree® range of saddles? Q. 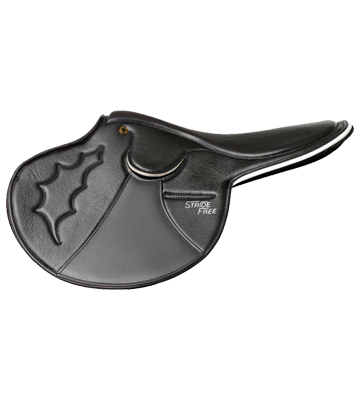 What has been the typical feedback you have received from customers who try the StrideFree® saddles for the very first time? 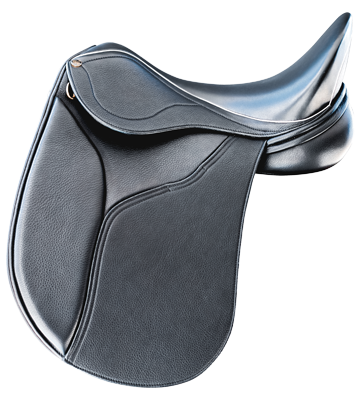 There has always been a difference in the horse with a StrideFree® on its back whether small changes or dramatic ones. 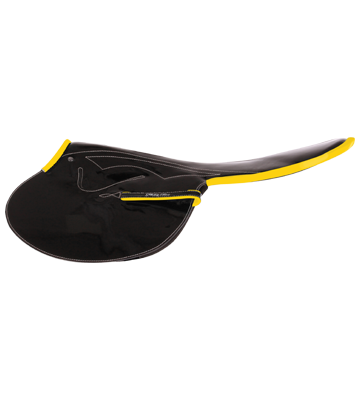 Every saddle fitting I have attended through the EU and the UK, I have truly noticed and heard positive feedback at every single fitting where a StrideFree® is used. Comments include; “It feels freer” or “my horse feels looser”. 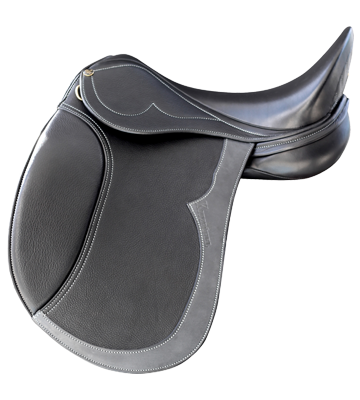 The big changes are often the bending on tight circles becoming more free and the increased stride in walk, trot or canter. I often hear from the rider “I can’t explain it, it feels so different”. It makes me happy to always hear positive feedback from this product. Q. What have you learnt personally about your experience over there? I have always loved to travel. I believe travelling really opens your personality and makes you grow much more as a person. I expected the same by living in another country but I got much more than I expected with personal experiences. 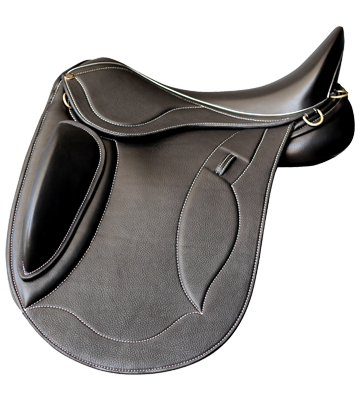 Also working with all classes of riders from pleasure riding right up to elite and Olympic level riders throughout Europe and the UK. Working with so many different types of people and horses, it has made me more confident each day to tackle anything and keep working at it until it is solved. Everyone has one thing in common, to look after their horses and get the best performance possible. That’s exactly what I’m here to help with. Q. Coming back to Australia, what have you been looking forward to seeing/eating/doing the most after being away for so long? When I left Australia I sadly had to leave my dog as well, luckily my family love her and took good care of her for me. But I definitely couldn’t wait to see the pooch again. I looked forward to seeing my friends and family of course, as well as eating a big Parma down the pub. I have missed those! q. Is there anything else you wish to add in describing your time spent in Europe? Overall, I met some amazing people with some great horses. I learnt a lot from living in another country regarding saddles, horses, clients and being out of your comfort zone with language barriers etc. I would definitely call it my second home. My partner and her family really showed a lot of support which really helped me get comfortable. I look forward to returning there again.